Joe was officially the “One to Watch” for 2017 after picking up a coveted award as the most promising newcomer at the Royal Television Society’s Yorkshire Centre Awards. He’s one of our regular APs on the our 999 Rescue Squad and Helicopter ER programmes. 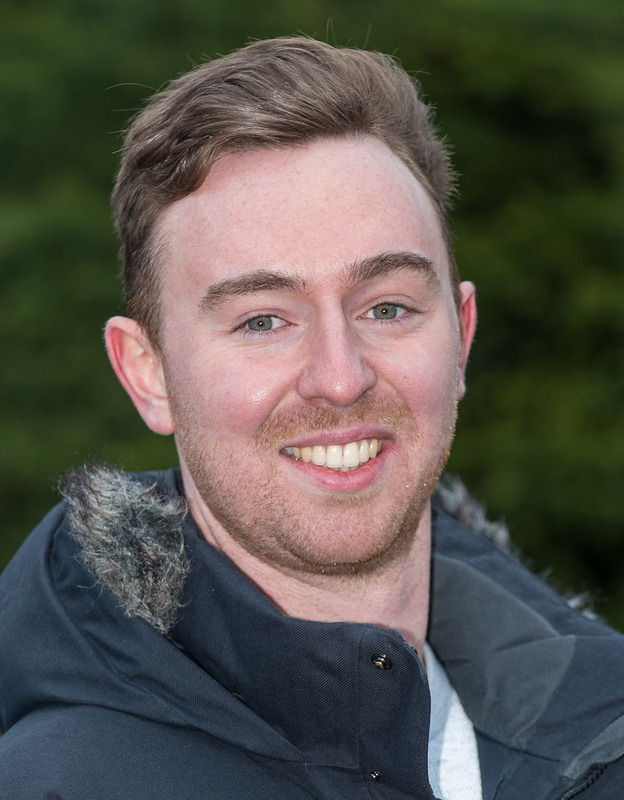 Originally from Blackpool, Joe landed his first job in television with the BBC after graduating from the University of Leeds in 2014 with a degree in Broadcast Journalism. Joe is now one of Air Television’s qualified aircrew, able to fly and film missions on one of the country’s busiest air ambulances. He also shoots a lot of the ground based footage and patient interviews which feature in the Helicopter ER series.